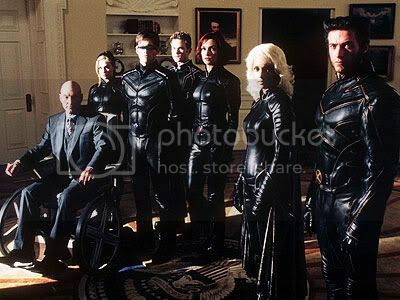 This new movie is still on production and some of the information may change however the X-MEN: First Class is set to be released on June 3, 2011. 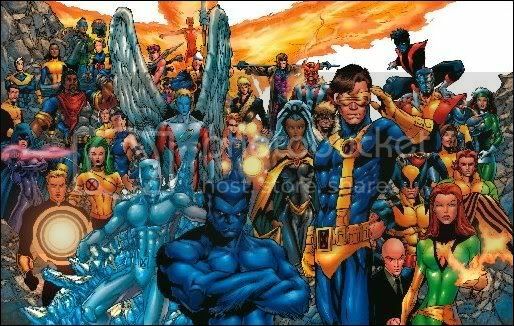 As we watch the first trilogy of X-MEN this time around it will start in the beginning (prequel). “First Class” will take place before the X-MEN Saga where Charles Xavier and Eric Lensherr have taken their renowned name as Professor X and Magneto. This is a story about their friendship being slowly torn apart and the discovery of mutant powers. Here are the list of cast and their corresponding roles. No Wolverine/Cyclops/HotJeanGray/NO CAPTAIN PICCARD AS PROFESSOR X. Still getting it, still gonna go see it, still gonna be awesome.